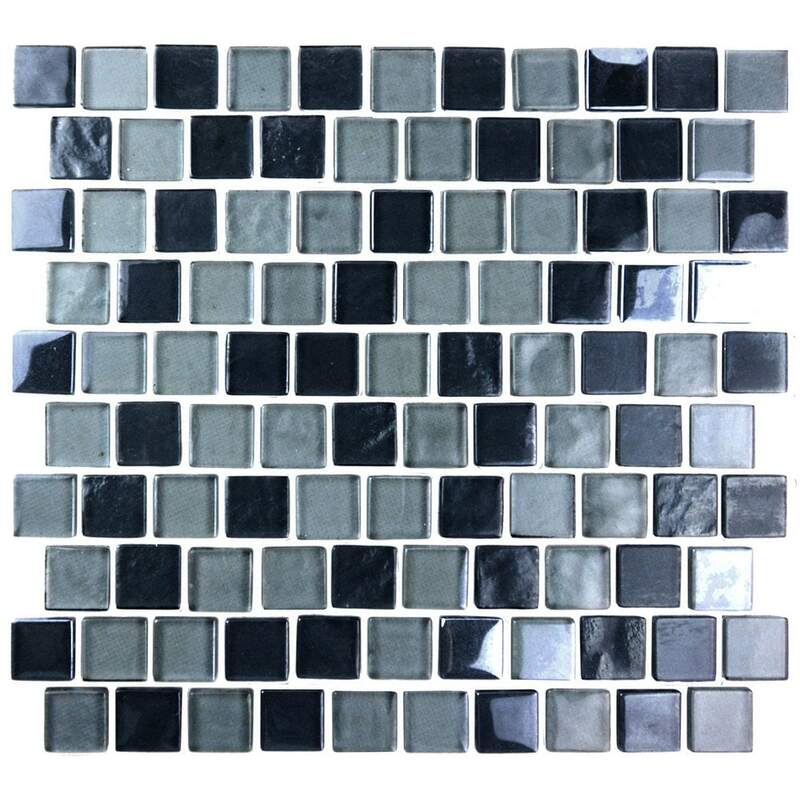 Abolos Landscape Gobi / 1"x1"
The Landscape Collection is a fashionable line of mosaic tiles consisting of subtle color variances. Perfect for kitchen backsplashes, bathrooms, living areas, showers, pools, and outdoor applications, these tiles are beloved amongst designers all over the world. Each sheet is carefully made and crafted with durability in mind. 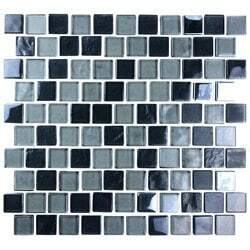 _x000D__x000D_Tile size: 1"x1" _x000D__x000D_0.98 sq.ft/sht. Landscape - Grand Canyon / 1"x1"
Felicity - Superiority Blue / 3/4"x3/4"